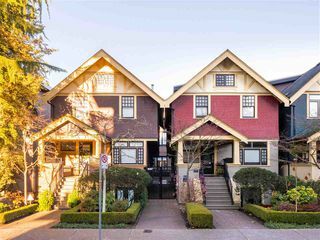 A pleasing mix of young and old, Vancouver’s Fairview neighbourhood is home to upscale boutiques, cozy restaurants and a family-friendly community. 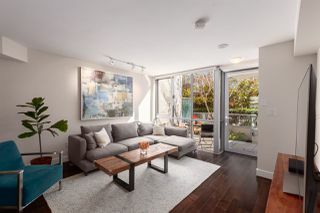 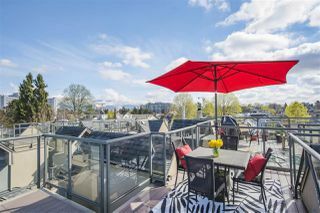 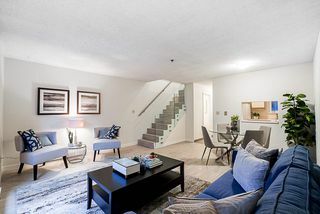 Located across False Creek from the Downtown Core, this upscale neighbourhood is great for home owners who want a peaceful residence with easy access to bustling city life. 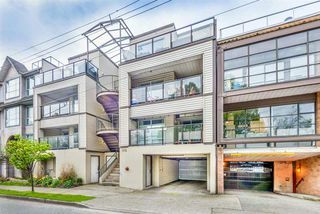 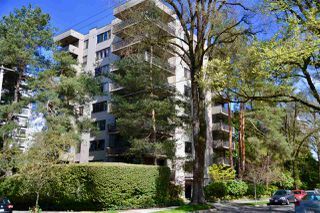 If you're looking for a property in Fairview, contact our Vancouver real estate team. 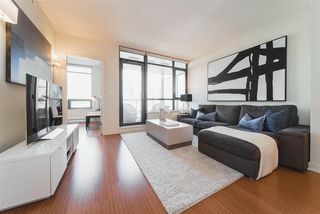 We're the top Vancouver real estate specialists.